A new book tries to make sense of what the younger generation is saying, Mei Jia reports. Peking University associate professor Shao Yanjun, 50, is not the first one to discover that the younger generation, growing up with smart devices and the internet, actually use a different language when they are online, and sometimes, offline too, which is not easy to understand for her and her peers. Therefore she has become the first to direct and guide her doctoral and master’s students to write a book about keywords in Chinese internet subcultures. 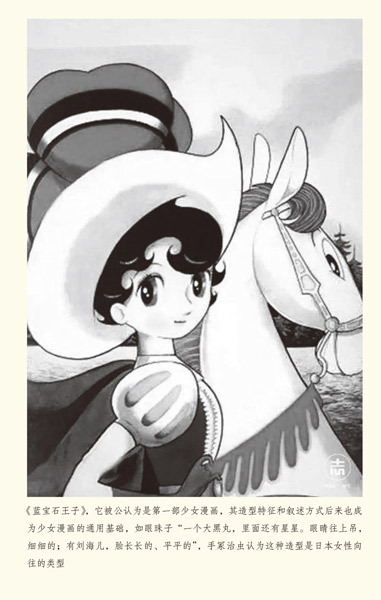 A pioneer and established scholar on internet culture/literature studies, Shao began to give lectures on the campus about web novels and online literature in 2011. However, outside class, she felt at loss. “Their language differed from what they used in class, and I noticed jargon,” she says. “And sometimes the phrases seemed to be standard Chinese that you’re familiar with, but referred to different things,” she adds. Shao tried to follow up by frequently checking on search engines before she reluctantly used the language herself when chatting with her students, while being “lectured” by the young people. Giving an example, there’s a phrase like “making a call” which would commonly refer to someone using a phone but to the younger generation means showing support for someone. Then, there are young people who say someone is “666”, used to indicate that the person is very skilled at what he is doing. The term is originally thought to have come from people involved in gaming on the internet. Now, this new language is the focus of The Book of Wallbreaking: Keywords in Chinese Internet Subcultures, published by SDX Joint Publishing Company, written by Shao and a group of her students. The book focuses on 245 keywords from six genres. Wang Yusu, a doctoral candidate and deputy compiler-in-chief of the book, says: “These terms are seen and heard widely, but it’s hard to explain their meanings and usage even if you search on baidu.com. 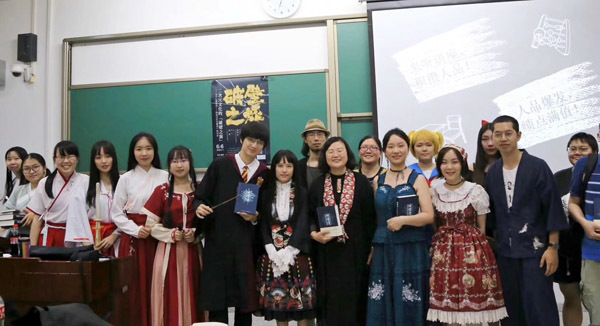 Before the team released the book with a colorful cosplay (costume play) party in June, Shao and her students did eight years of work–the last three on compiling and editing. On the day of the book launch, every member of the team dressed as their favorite characters from manga, animations, games and films. Lin Pin, Shao’s former doctorate student and now teaching at the Capital Normal University, dressed as Harry Potter. Mao Ni, a widely read author of many web novels, says he thinks the walls exist because of laziness and stereotypes. The editor of the book Kuang Rui says the book is not only for the younger generation, who might know the words, but more for the older generation, including parents, bosses, teachers and scholars. For Singaporean translator of Chinese web novels, Jeremy Onn Hong Wen, the book helps foreigners gain better knowledge of the country’s young minds. And Morgane Gonseth, a doctoral candidate from the University of Geneva, who has been researching Chinese web novels for her thesis, says the book defines words she frequently encounters with an academic precision that is useful to her and peers. 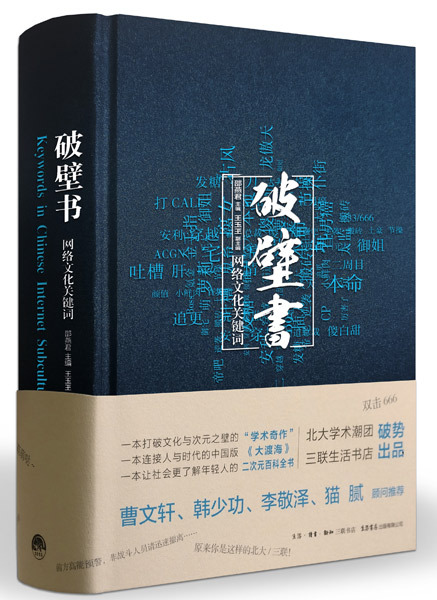 Shao compares the book to A Dictionary of Maqiao by Han Shaogong as both the books, one nonfiction, and one fiction, talk about Chinese from a certain period in the form of dictionary entries. She also refers to Canadian philosopher Marshall McLuhan’s work about a global village and internet tribes. McLuhan spoke of these things more than 30 years before they happened. In her words, Shao says more people will join certain kinds of “tribes”, with different cultures and languages, and the new book just grasps the moment. In a related development, a recent survey by Tencent on the people born after the year 2000, says that 62 percent of those surveyed are willing to invest money and time into fields which they are interested in. What they crave is mainly peer recognition, and they care more about the groups they are with. “Sixty-five percent of people born after 2000 say that when they disagree with others, their first reaction is to try to understand,” the survey says. This is very typical about the country’s younger generation, say the authors of the book.